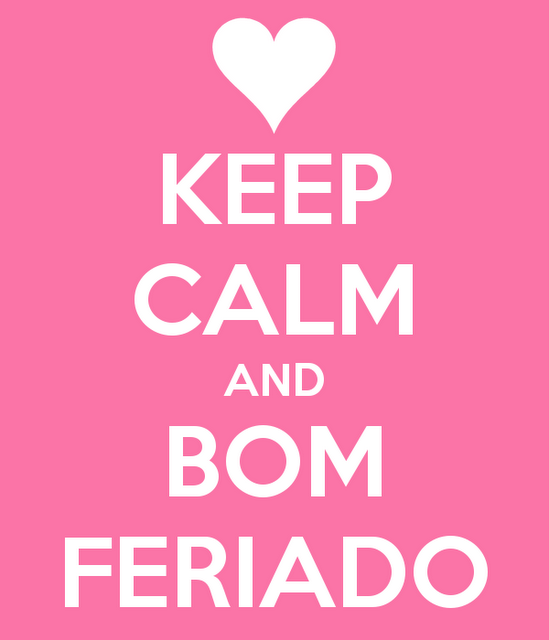 DONA♥QUITA: KEEP CALM AND BOM FERIADO! KEEP CALM AND BOM FERIADO! E O MELHOR...SEMANA QUE VEM TEM MAIS!! !